According to Benjamin Franklin Fairless, there are four essential ingredients to success. What is the recipe for successful achievement? To my mind there are just four essential ingredients: CHOOSE a career you love, GIVE it the best there is in you, SEIZE your opportunities, and BE a member of a team. 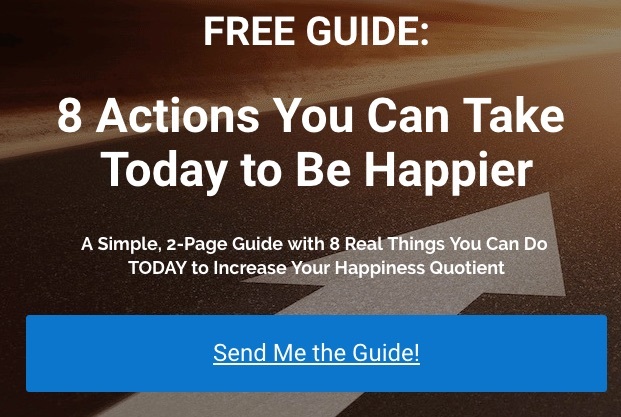 Click Here for free access to this simple, 2-page guide: "8 Actions You Can Take to Be Happier Starting Today"
Let’s break down each phrase of Emerson’s statement to discover the exact ingredients in his recipe for success. (1) CHOOSE a career you love. “Choose.” This is an intentional, proactive word. It communicates both decision and ownership. It puts 100 percent of the responsibility for finding work you love on your shoulders. “Love.” This word communicates passion, intensity, yearning, appreciation, and commitment. (2) GIVE it the best there is in you. “Give.” Serve instead of taking. Overdeliver. Add value. A key ingredient in the recipe for success is to be altruistic, not self-serving. “Best.” Don’t check out and whine; show up and shine! Remember, average never impacts and normal people don’t make history. 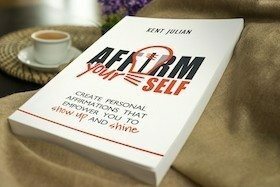 “In You.” The ingredients for success are inside of you, and they can only shine through when you embrace your best self. “Seize.” This is another intentional, proactive word, and it’s even more powerful than “choose.” It communicates that you catch, grab, and aggressively take hold of something. “Opportunities.” Have you ever considered the problems you face are actually opportunities looking for solutions? (4) BE a member of a team. “Be.” This is an active word, even though it might appear passive on the surface. 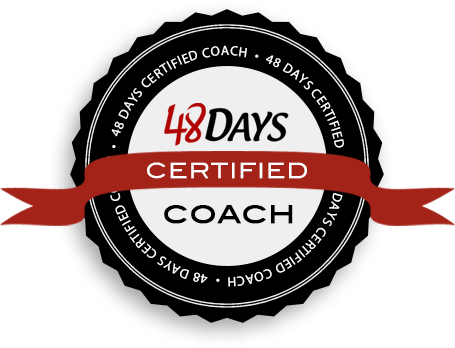 Your actions are shaped by who you are, so in order to “do” anything significant on a consistent basis, you have to actively invest time and energy in developing and growing at the core of your "being." “Member.” Again, on the surface, this word does not seem to be an active word either, but it’s very active. You have to step forward to become a member. Did you notice the first word of every ingredient inBenjamin Franklin Fairless’ recipe for success requires action? 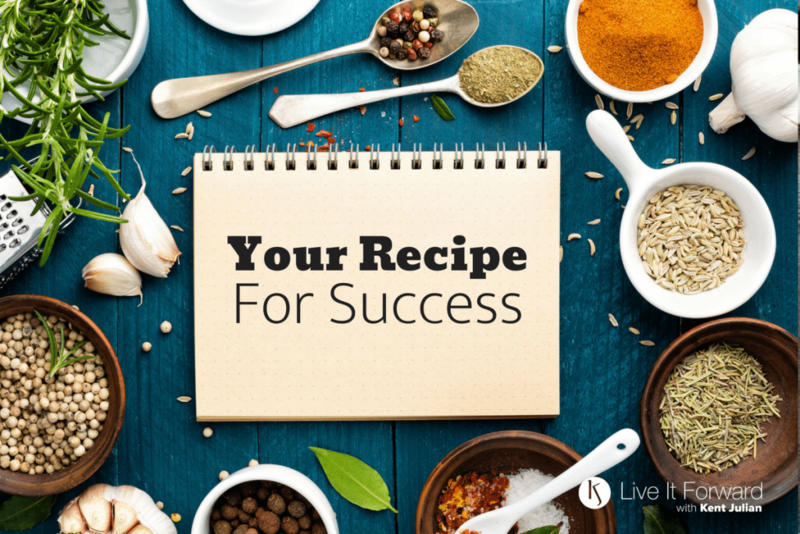 Bottom line, if you want an entrée of success in your life and business, you must actively mix the four ingredients in this recipe of success — choose work you love, give your best, seize opportunities, and be a team member. In order to GIVE your best, you must BE your best. Here is a simple, 2-page guide with 8 real things you can do TODAY to increase your happiness quotient.